Yaakov Spritzer is a knows thief and trouble-rouser in the Crown Heights community. 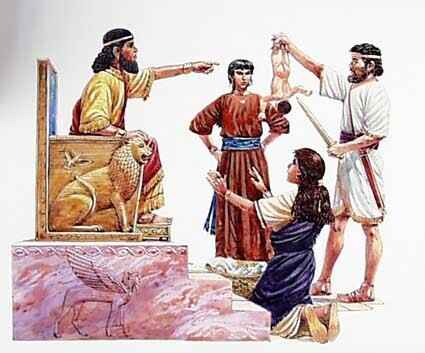 Yaakov Spritzer is the g-d father of Mesira. It was Yaakov Spritzer who introduced the concept of going to court to the Crown Heights community. Neurotic projection is perceiving others as operating in ways one unconsciously finds objectionable in yourself. Complementary projection is assuming that others do, think and feel in the same way as you. If you want to know all about Yaakov Spritzer and Co. (the CHJCC and friends) illegal activity, all you have to do is look at what they accused everybody else of doing. When reading Spritzers lawsuits, you will find it to be 100% projection of what Spritzer is all about. 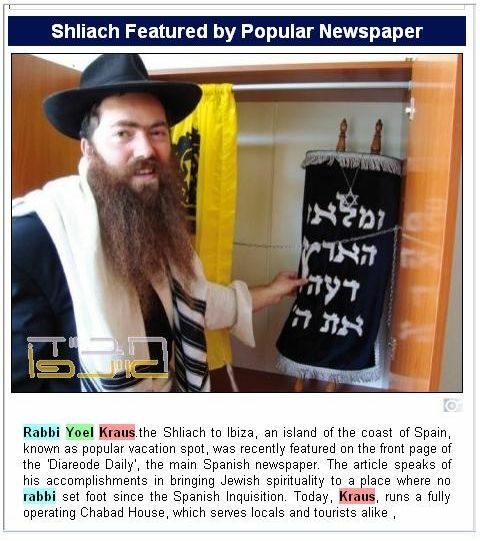 For example: It’s no secret that Yaakov Spritzer is big into money laundering, theft, bribery, embezzlement, and fraud etc..etc… this being the case, you will find that Yaakov Spritzers (and Co.) favorite accusation against others in his lawsuits is RICO. 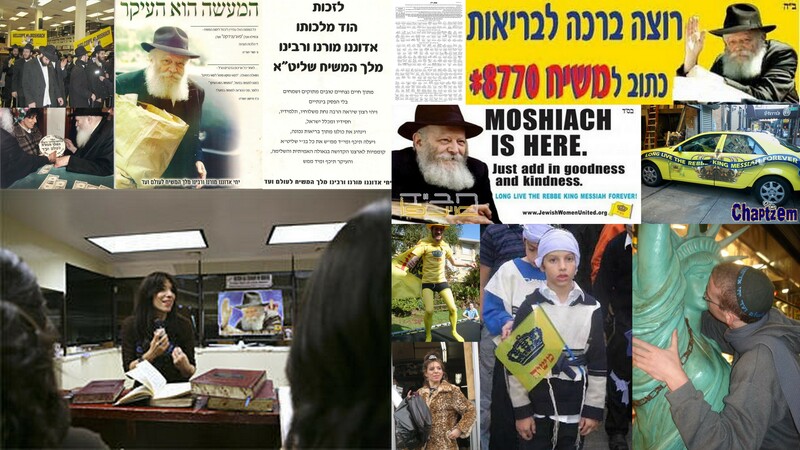 [When the CHJCC and Co. took Reb Dovid Fischer to court, they took him under RICO as-well]. THE COURT: And if my recollection of the voluminous pieces of paper which have descended upon me over the past few years is correct, there have been more than one complaint by the defendants of the failure of Mr. Spritzer to provide documents which they have requested, more specifically bank records. I think I’ve had occasion to make the observation once before that there are matters in this record which might appropriately be called to the attention of the United States Attorney because my recollection is that there were representations made by Mr. Spritzer to banks and perhaps the federal agencies regarding monies which he has contributed, monies which he invested, things of that sort which are totally inconsistent with other statements which appear in this record and which have been made under oath. I’ve never pursued that reference to the United States Attorney but I recall having made the observation on more than one occasion that that might not be an inappropriate matter for the United States Attorney to look into. So that we have requests which were made of Mr. Spritzer for bank records. Mr. Kaplan having reviewed as much material as he has been able to review within a limited period of time indicates that there is a very serious lack of the information reflected in the 1990s, or whatever the number of that document is. Did You Know… That the Ganef and Mosser Yaakov (a.k.a. Yankle) Spritzer was once a board member of the Crown Heights Jewish Community Council Inc.
Did You Know… Money laundering is no secret in Mr. Spritzer’s dealings. Did You Know… that Yaakov Spritzer with the support and backing of the CHJCC, brought a vicious RICO lawsuit against five innocent families from our community. Did You Know… that until this very day, Spritzer uses that case against those families, in-order to incite hate towards them, although the Judge states clearly in his final ruling about Spritzers claims of violence etc… “To characterize the complaint as prolix, replete with hearsay and irrelevancies, would be charitable”. Did You Know… (regarding the above fact) Spritzer helped Paul Huebner by providing him (for his lawsuit) with documents against the Hershkops/Shomrim. The Spritzer propaganda documents from the Machne Menachem case, were rendered useless and irrelevant, as it was when Spritzer made his claims years ago. Did You Know… that one of Spritzers lawyers to represent him in the RICO blood libel was the CHJCC lawyer, Israel Wienstock. 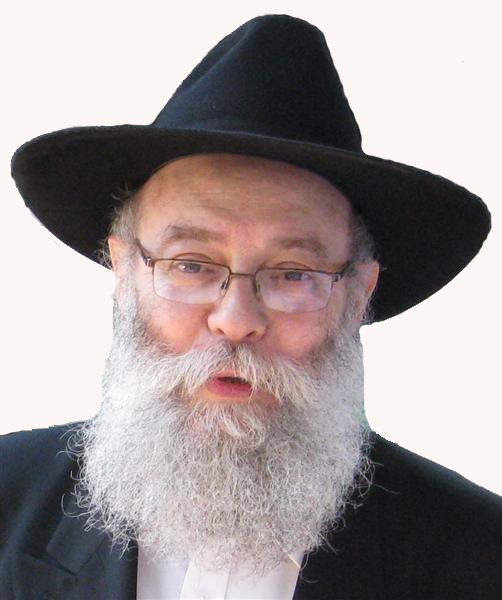 Did You Know… that Yaakov Spritzer had a major part in the blood libel against Rabbi Dovid Fischer (also a RICO lawsuit). Did You Know… that both Joseph Spielman and Yaakov Herzog who testified on Spritzer behalf and against Hershkop, were part of the board of directors of the Crown Heights Jewish Community Council Inc.
Did You Know… that the fact that there was a group of people (like the Hershkops) who opened a camp to actually help the people of Crown Heights, was a threat to the Crown Heights Jewish Community Council Inc. and therefore was to be taken out by all cost. After all, the more money given out (as charity), means less money to fill private pockets. Did You Notice… That the CHJCC only offered or better yet JUST advertised camp scholarships to Spritzers camp. Did You Notice… How they (in the end) never actually gave out any scholarships, although you filled and signed an application for one and although there is a copy of “check” supposedly written out for you. Did You Know… That the Crown Heights Beth Din receives it’s salary from the Vaad Hakoul/CHJCC. Did You Know… that at the time the Machne Menachem Din Torahs were taking place, Yankle Spritzer was part of the CHJCC which were paying the Rabbis. Did You Notice… that despite having no children registered to Spritzer camp, he non-the-less insist on holding on to it. WHY, you ask? Money laundering is no secret in Mr. Spritzer’s dealings. Spritzer gains by holding on to this non the profit, it gives him and the CHJCC an easy way to wash dirty money. Did You Know… that Shlomie Rutman (Spritzers Son in-law), the director of camp Chayolei Hamelech received over $400,000 dollars from the Machne Menachem trustee for managing a camp for three years, although Machne Menachem never hired him. Did You Know… that Shlomie Rutman does not have any other job. Did You Know… that Rutman recently purchased a second home. Not bad for a camp director who runs a camp with no campers. Money laundering is no secret in Mr. Spritzer’s dealings.